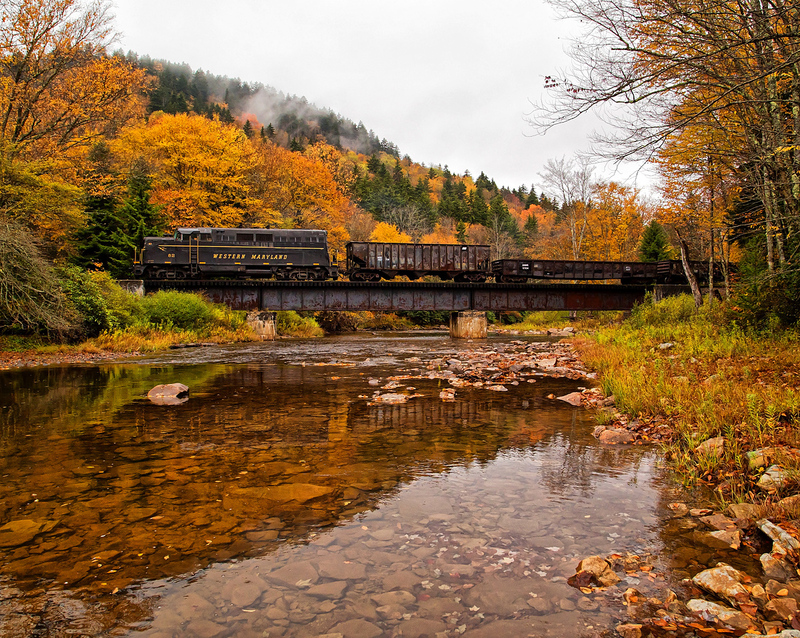 The term "Queen & Crescent" is one often found on the Southern Railway describing its key main line between Cincinnati (the "Queen City") and New Orleans (the "Crescent City") as well as a once-all Pullman train operating the corridor. The Queen & Crescent Limited, as it was originally known served both cities and intended as the Southern's top train along the route. Unfortunately, launched only a few years prior to the Great Depression hurt the train considerably and, along with competition from others like the L&N, resulted in it never being able to garner serious interest (despite being led by beautiful and colorful Class Ps-4 steamers). 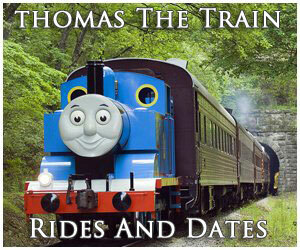 Downgrades began as early as the 1930s and the train had completely disappeared from the timetable during the 1940s. As you may have deduced the Queen & Crescent Limited was named after the two cities it served and the corridor it traveled. The Queen & Crescent Route was actually a consortium of five different systems that provided a direct link from Cincinnati to New Orleans and three of these were eventually controlled by the Southern. 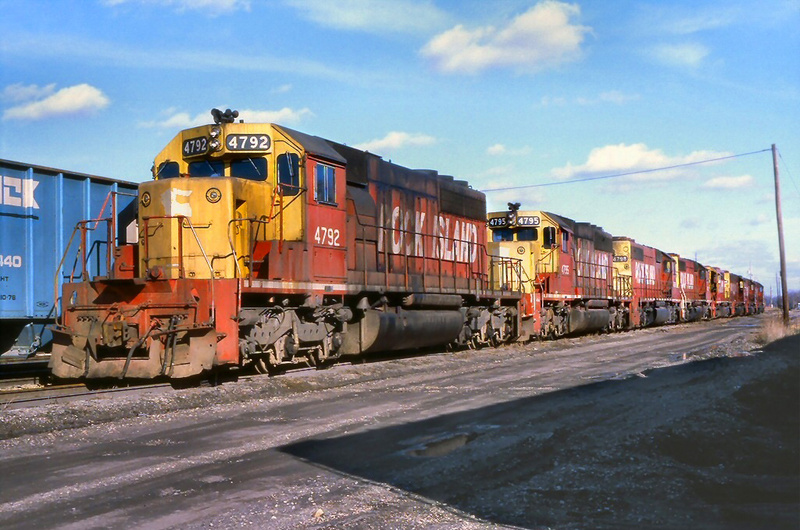 In time it became one of its most important main lines requiring significant improvements along the famed "Rathole Division" between Chattanooga and the Queen City to keep up with growing freight demand. The primary components of the route included the following; the Cincinnati, New Orleans & Texas Pacific (CNO&TP) extended 336 miles comprising the entirety of the aforementioned "Rathole"; the Alabama Great Southern was a 295-mile system that linked Chattanooga with Meridian, Mississippi and came under the control of the Southern in 1895. And finally there was the New Orleans & Northeastern which opened in 1883 from Meridian to New Orleans, a distance of 196 miles, which was included in the Southern's system by 1916. The final two components were the Alabama & Vicksburg and Vicksburg, Shreveport & Pacific which formed a 313-mile corridor from Meridian to Shreveport and were acquired by the Illinois Central in 1926. 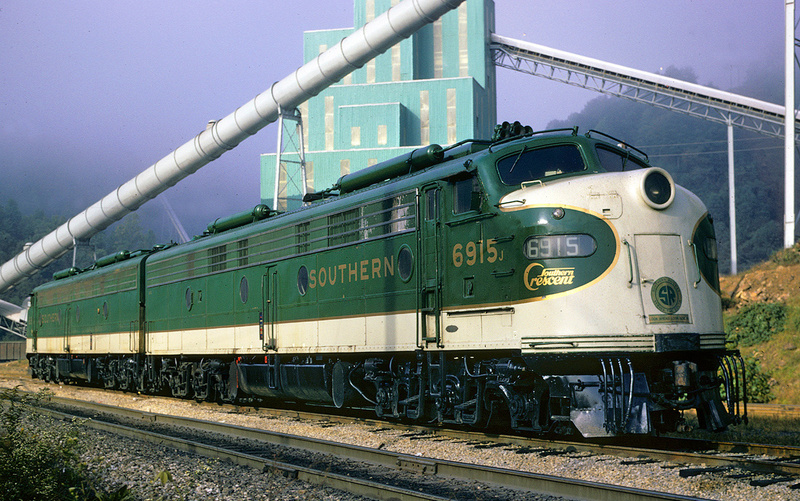 The Southern fielded an impressive fleet of trains dispatched out of Cincinnati. 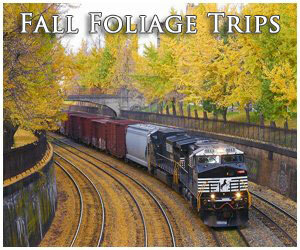 However, most like the Royal Palm, Ponce de Leon, and Florida Sunbeam were all bound for the Sunshine State. When the Queen & Crescent Limited was inaugurated on April 26, 1925 it was advertised as the railroad's top train along the Q&C Route. The Southern spent lavishly to attract high ridership on the train, an all-Pullman affair and somewhat similar to the Crescent at that time. 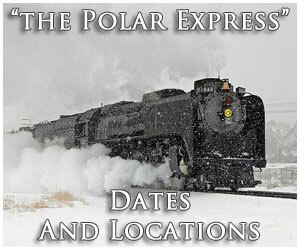 Its original consist, which included no coaches or extra head-end cars consisted of a club car, diner, three sleepers, an observation-sleeper, and an RPO (Railway Post Office). 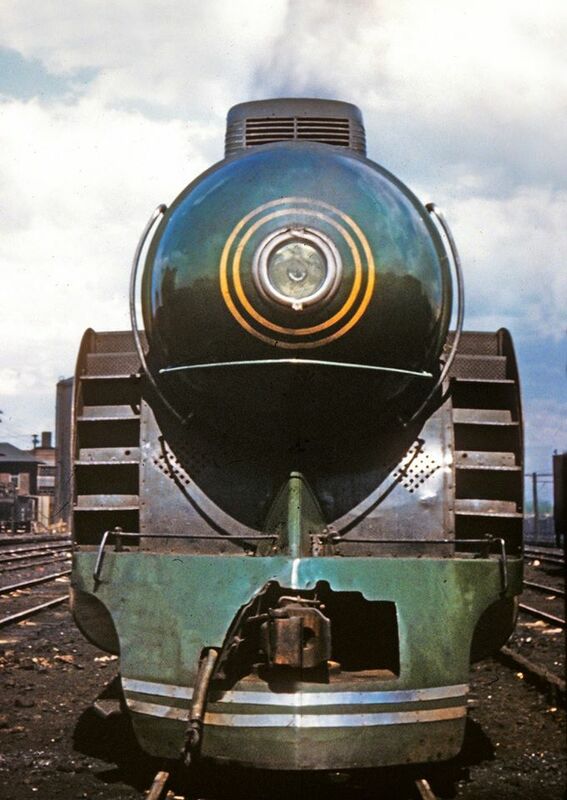 This was the era prior to the colorful streamliners so the equipment was painted in Pullman Green (a drab, flat color that resembled something you might see in the military) and the locomotives wore ubiquitous black. This changed, however, a year later when Southern's president, Fairfax Harrison, had some of the newly arriving Class Ps4 Pacifics painted in a handsome Virginia Green with gold trim (numbers 6688-6691 were all sublettered "Queen & Crescent"). In time other 4-6-2s and some of the Class Ts Mountains wore a version of this classic livery, which became the railroad's standard passenger scheme through the streamliner era. Despite the Queen & Crescent's luxuriousness and billing it struggled to meet expectations. Just three years after its launch the country was plunged into the worst depression in American history, an event that truly curtailed any hope of the train ever being successful. The economic downturn persisted throughout the 1930s and was only, truly lifted with the onset of World War II. 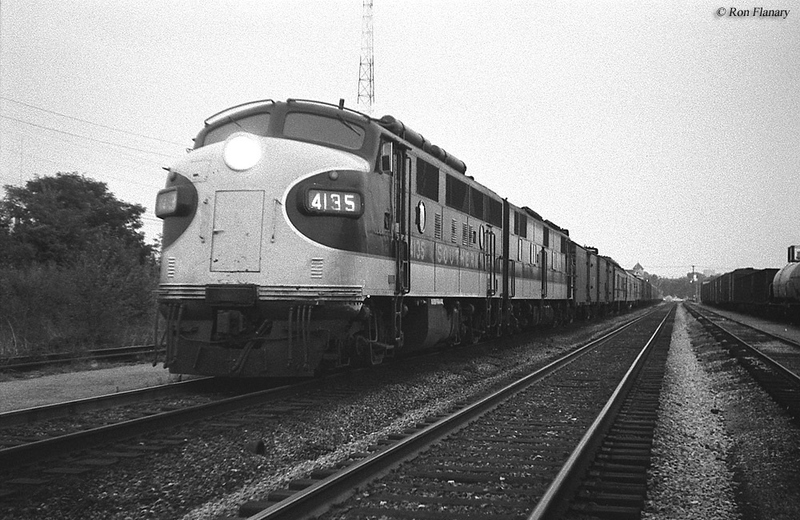 Additionally, the Q&C could never surpass the Louisville & Nashville's Pan American even though the Southern's version actually utilized a shorter route. The Pan, also an all-heavyweight affair, had been operating the same corridor since 1921 and was just as splendid. There was also competition from the Illinois Central which fielded names like the Panama Limited (and later the City of New Orleans) that operated on a similar routing (albeit a bit westerly) via Chicago. For these reasons, and others, the Southern's top run to the Crescent City could simply never garner enough market share to remain competitive. 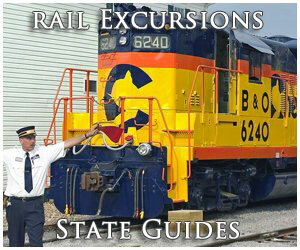 Cutbacks began as early as the 1930s when the train lost its all-Pullman status and began fielding standard coaches. This resulted in Limited being dropped from its title and it became known merely as the Queen & Crescent. 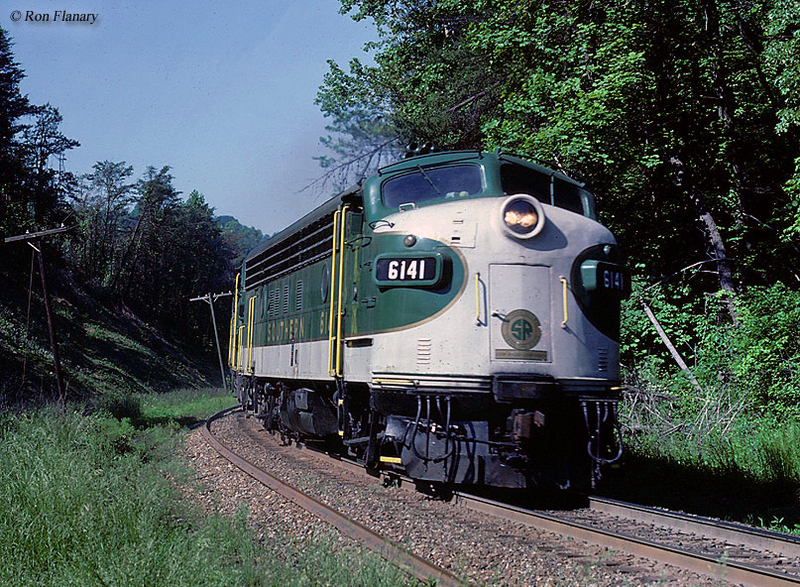 The train lost its name altogether during the 1940s and became a nameless connection at Chattanooga (via Cincinnati) for the Southern's top runs serving Washington, D.C. and New Orleans. It is interesting that the railroad could never offer a viable and competitive train in the Cincinnati - New Orleans market. 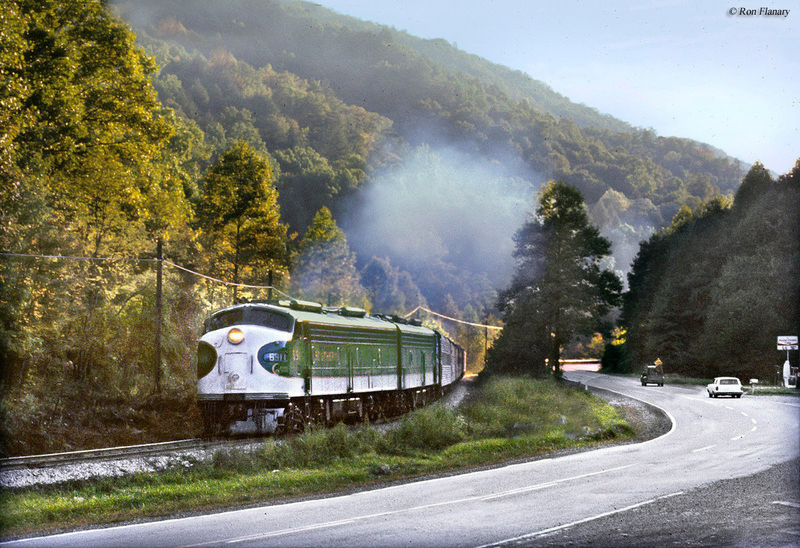 While it tended to hold a conservative view of passenger trains, and was slow to embrace the streamliner, it nevertheless boasted an impressive fleet serving all points throughout the South that tendered all of the splendor you could or would find anywhere else. After dropping the Q&C the Southern bowed out of this corridor altogether permanently, focusing on its Washington, D.C. market instead (with names like the Southerner, Tennessean, and Crescent).